The crowd loves them. They ride fast horses, know no fear and they ride to win. Often referred to as “the darlings of the rodeo”, these Peewee and Junior riders clock competitive times that frequently would place them at the pay window alongside “the big girls”. 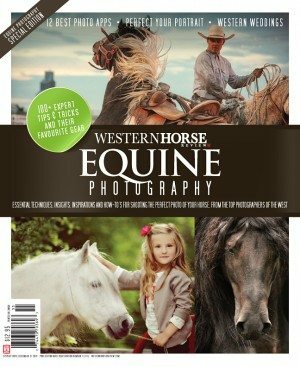 Twelve-year-old Mariah Mannering has won a Trophy saddle and several silver buckles during her short barrel racing career. 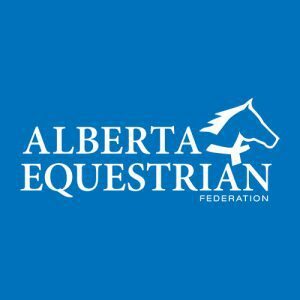 While it takes the support of friends and family to haul these young competitors down the road, it also takes commitment and dedication from these blossoming riders to keep their horses conditioned and ready to compete. 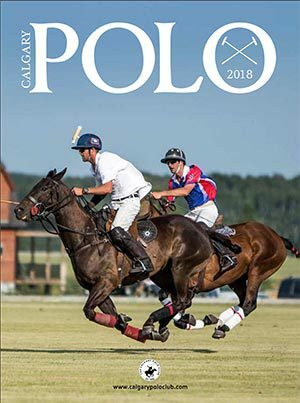 Being smaller and lighter is an advantage in this sport where speed and agility count and occasionally, first and second place is separated by a mere one-thousandth of a second. 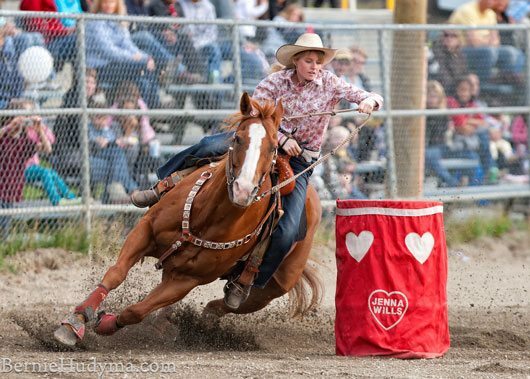 Amazingly, 2010 was Ricki’s first year of barrel racing. 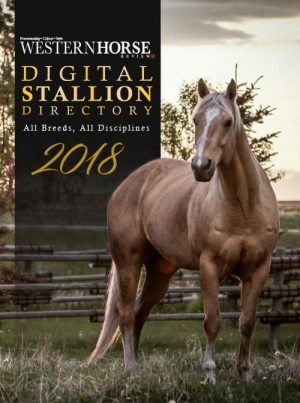 Ricki has done well for a first timer; she was the 2010 Canadian Barrel Racing Finals Peewee Average Winner along with winning all three days of the BC Barrel Racing Association Finals Peewee Division and placing fourth in the B.C. Rodeo Association year end standings for Peewee Barrels. 2010 was also a good year for Peewee Barrel Racer Sofeya Smith. Sofeya was the B.C. Rodeo Association Peewee Barrels Season Leader, earning her first trophy saddle. Sofeya relates her feelings about barrel racing: “I love riding because it gives me a chance to break out of the real world and go to the rodeo life. I find it relaxing to push my horse around the barrels and wait for the best part, to see my family’s smiling faces, and all of the pride that they have in me. I don’t think of barrel racing as a competitive sport. When I am riding my horse, everything goes away. 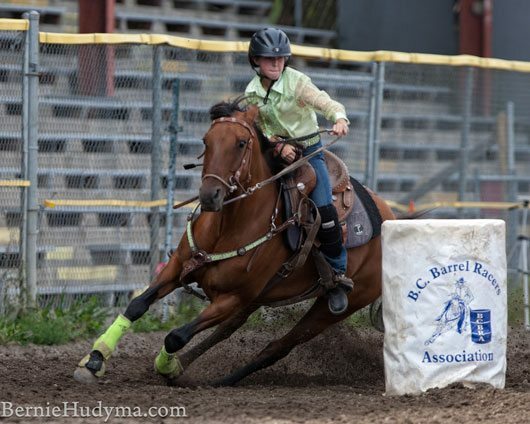 Brooke Wills ended the 2010 season with perfect timing at the BC Rodeo Association Championship Finals held at Alex Fraser Park in Quesnel, scoring 200 points out of a possible 200 points on her 22-year-old Quarter Horse, Cactus, and earning her the Championship Buckle. Cactus is one of those rare and special horses that come along once in a lifetime. At the end of the fourth Championship round, when the Announcer related that this was Cactus’ last Rodeo as Brooke was retiring him, there wasn’t a dry eye in the crowd. 2011 will be Brooke’s final year competing as a Junior Barrel Racer. Brooke shares her feelings about this fast paced sport: “What I love about barrel racing is that I get to be with my horses and ride them every day. Also, how it’s a very fast speed event. Put your sunglasses on – the future is bright for these young B.C. Barrel Racers and I wouldn’t be at all surprised to see their names lit up on the leader board at the CFR someday.